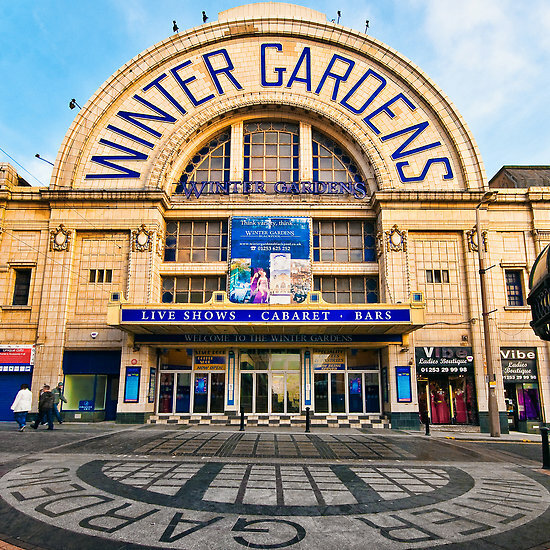 Sunday 9 March – we are off to Blackpool for our annual trip. No not to ride the donkeys or make sand pies but its the North West area contest. We will be performing in the 3rd division and the first three bands will qualify for the finals in Cheltenham in September, There are 18 bands in our section so competition is tough. We have been practicing hard on the set test piece since before Christmas, as will all of the other bands, so to gain a podium place is hard, but we will do our best for our MD Brian Harper and if we qualify for Cheltenham lots of fund raising will have to start. We will post our results next week, so watch this space.